Design has an impact on learning. Design impacts how easy an interface is to use, calls attention to key items on a page, imparts an overall feel for the course and can enhance comprehension of course content. 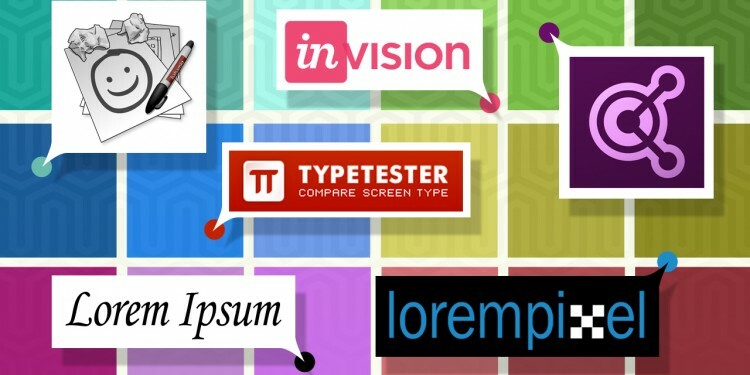 There are lots of great online tools that you can use to help you design a great user interface, envision typography, select complementary color combinations and position placeholder text and images. Self-proclaimed as “Everyone’s Favorite Wireframing Tool”, Balsamiq Mockups is an easy to use program that can help you quickly map your design using premade elements. Features such as Quick Add allow you to partially type the elements you need such as buttons, grids and forms and simply press Enter to add them to your screen. You can customize, resize, and drag and drop elements right on to the screen, making this tool an excellent starting point for helping you visualize your layout. Balsamiq lets you build your designs online or download a trial version. It’s free to try, with more options that come along when you upgrade to a paid version. InVision is a multipurpose tool. Create a prototype of your work to begin, then collaborate with members of your team to get direct feedback right on the design itself. The feedback is then transformed into a neat to-do list that you can check off and that everyone can see. This way your whole team can stay in the loop. It integrates with Sketch http://bohemiancoding.com/sketch/ (a great design app for Mac users) too. You can export artboards or single parts of a design as well. Adobe Color CC helps you find colors that work well together for your e-learning projects. You can upload images, build color schemes around an image, and explore color palettes created by others around the world too. And, you can use the presets based on color theory, and create and save color libraries to use with other Adobe software in the future. Lorempixel is great for finding placeholder images. It has an image size generator that instantly creates images you can use for positioning only. You choose the width and height, and the generator spits out a perfectly sized image. Lipsum is a simple site that creates dummy placeholder text for you to place in your designs when actual content may not be available. You can create a few words, or entire paragraphs in just a few clicks. Typetester allows you to compare up to 3 different fonts on the same screen. 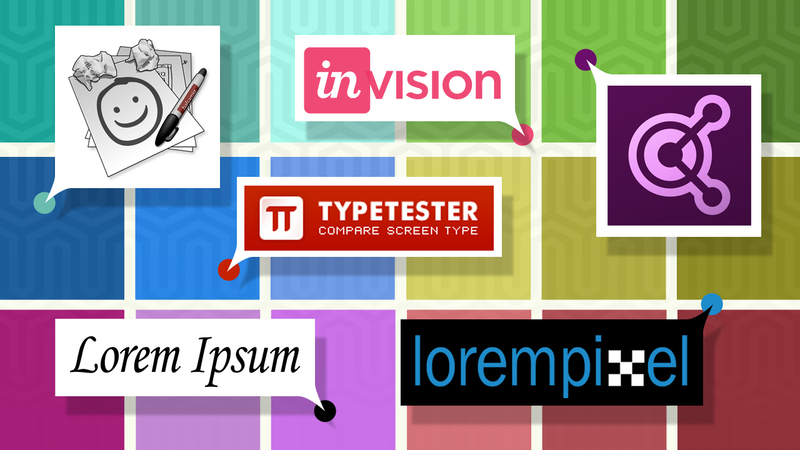 You can change and compare font styles, line spacing, alignment and more with immediate results. This site is currently being updated, but is still a great resource to use in the meantime. There are great free tools to help with the design of your e-learning courses. Give ‘em a try. Let me know some of your favorites by Replying to the article.